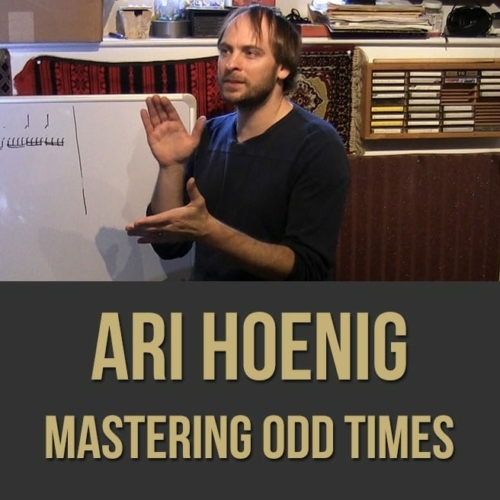 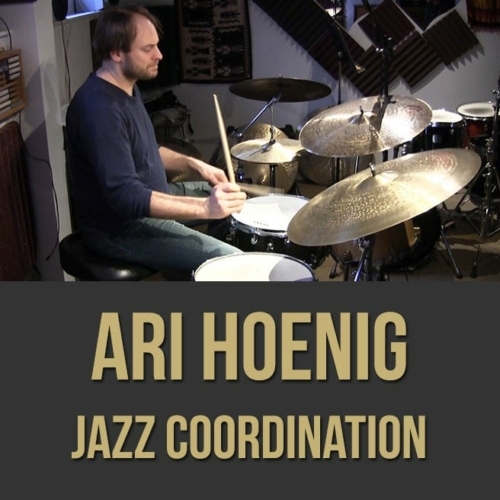 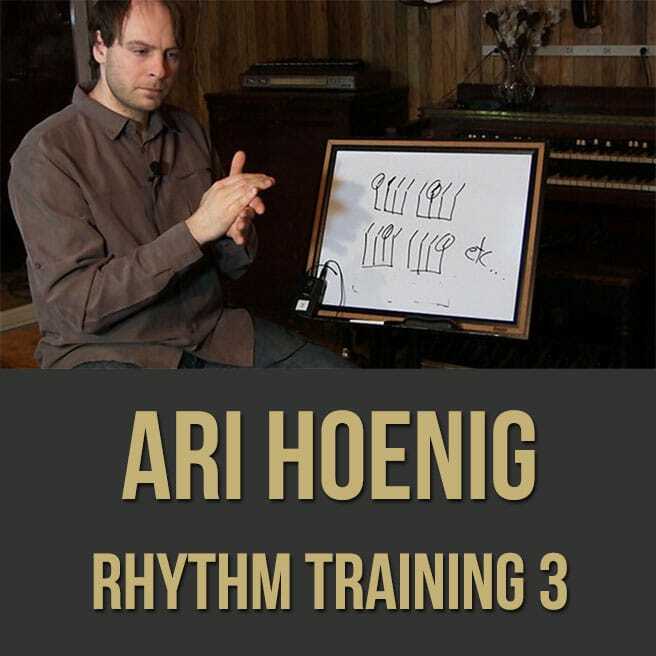 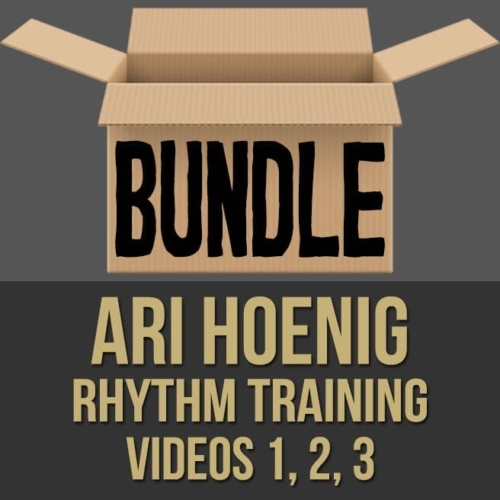 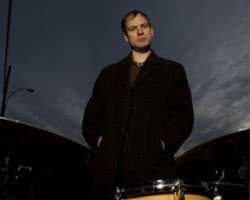 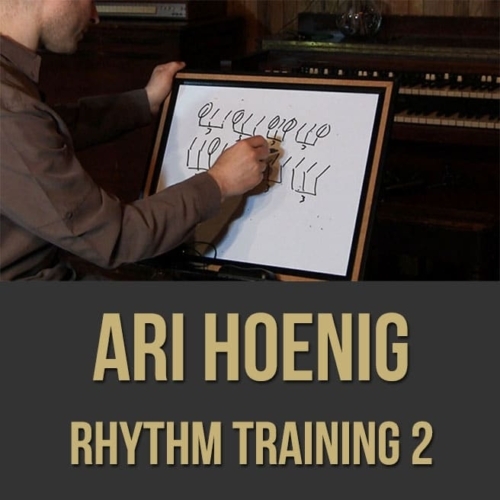 Description: In part three (3 of 3) of this rhythm training for musicians masterclass, acclaimed drummer Ari Hoenig shows you how to develop your rhythmic vocabulary with groupings, polyrhythms, metric modulation, displacements and more. 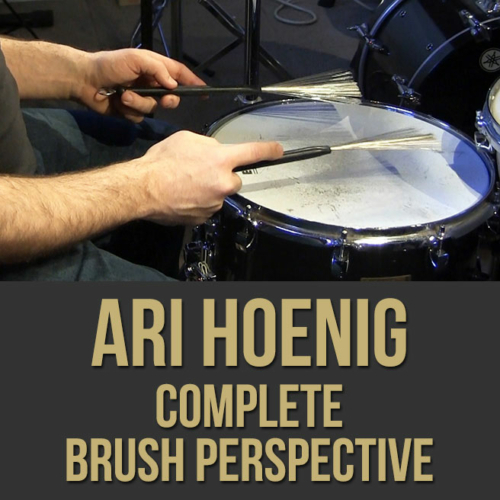 Note: This is not a drumming video. 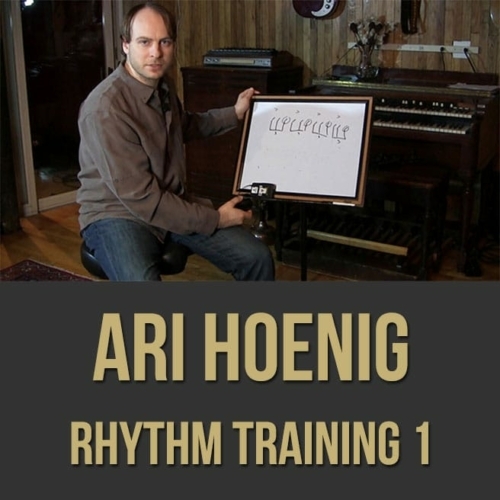 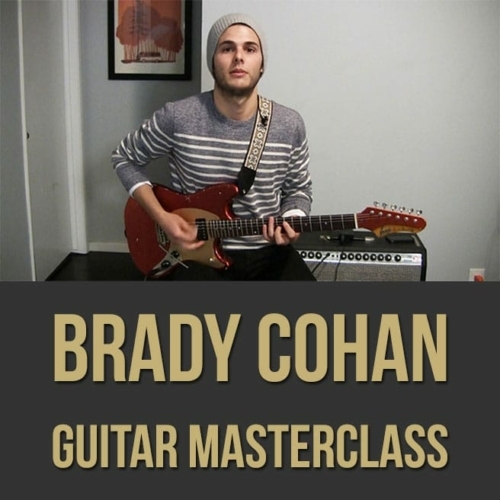 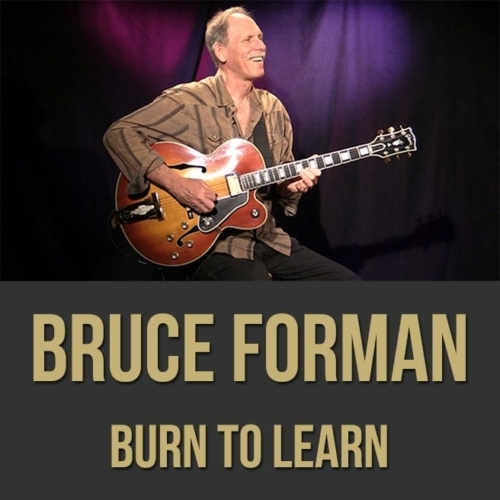 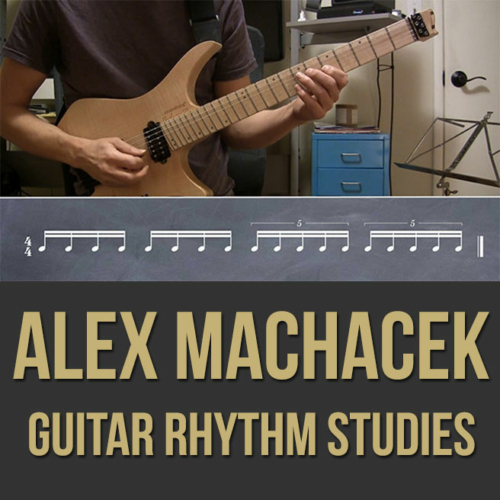 This masterclass is catered to all musicians who would like to develop a solid rhythmic foundation. 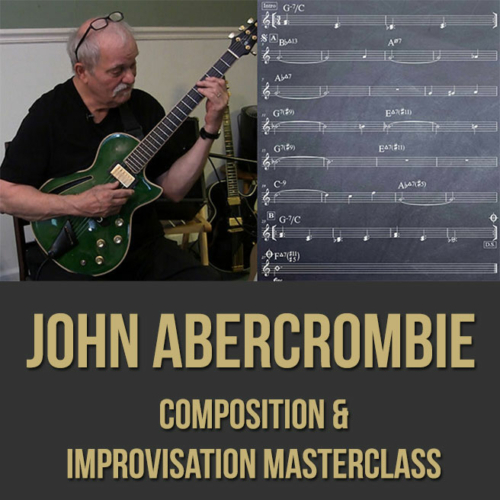 So, if you want to get more creative with your improvisations, become a more solid player and/or avoid getting lost during metric modulations, this video is for you! 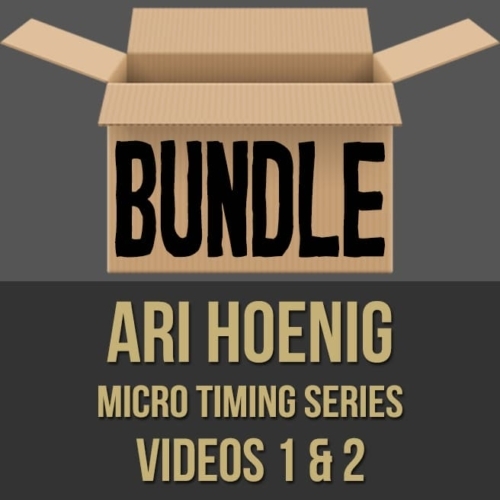 NOTE: You can purchase all three videos in this series at a discount here!